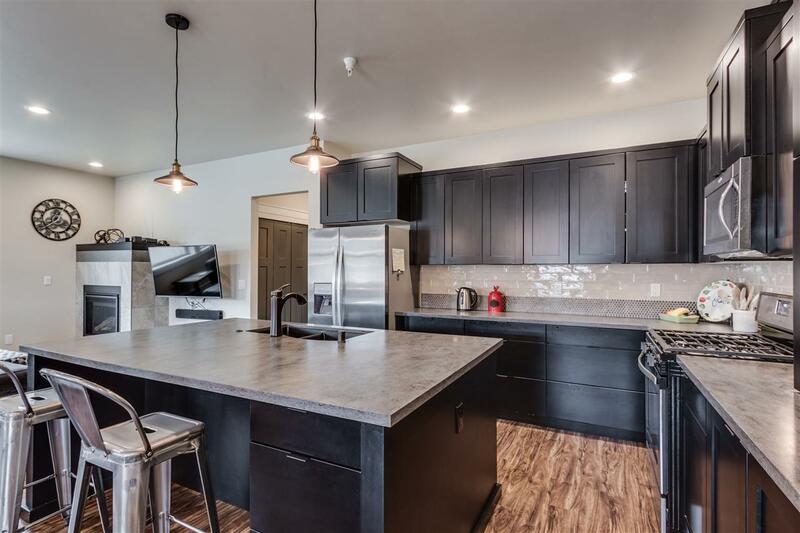 Gorgeous, like new condo in Villages at Stonehill! 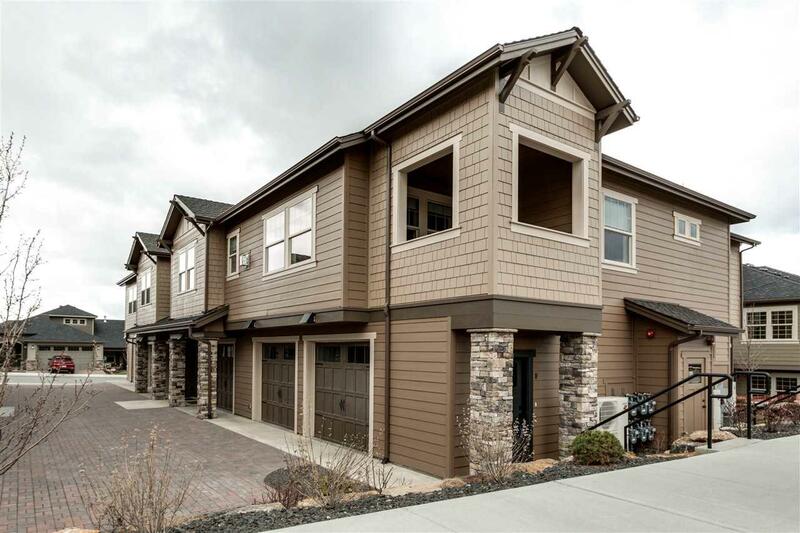 Come enjoy maintenance free living in Liberty Lake's newest master planned community. This condo features high end finishes throughout and industrial lighting and styling. You will be amazed how open and roomy the great room is. Chef's kitchen includes large island and tons of cabinet and counter space making it the perfect home for entertaining. 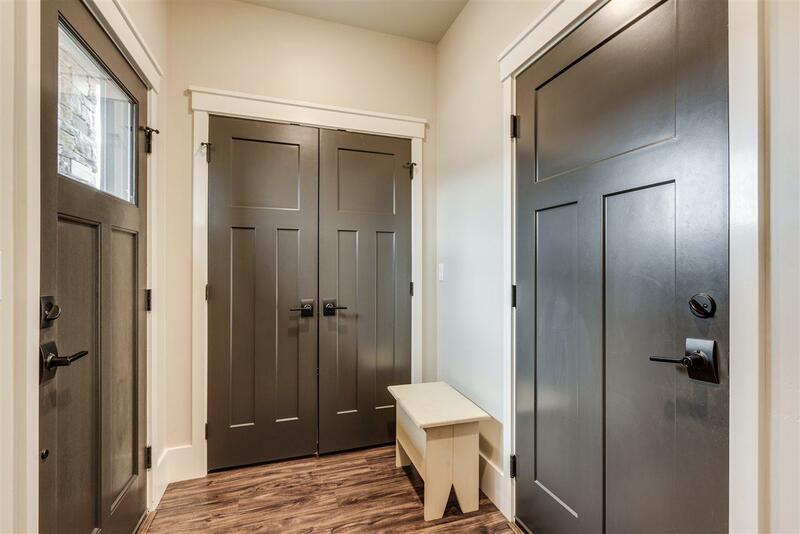 1 car attached garage is over-sized and includes extra storage closet. Heat Cooling Elec El Wall Unit Wall A/C Prog. Therm.